Join us for this year’s Manurewa Christmas in the Park this Sunday 9 December at 5pm at Mountfort Park! 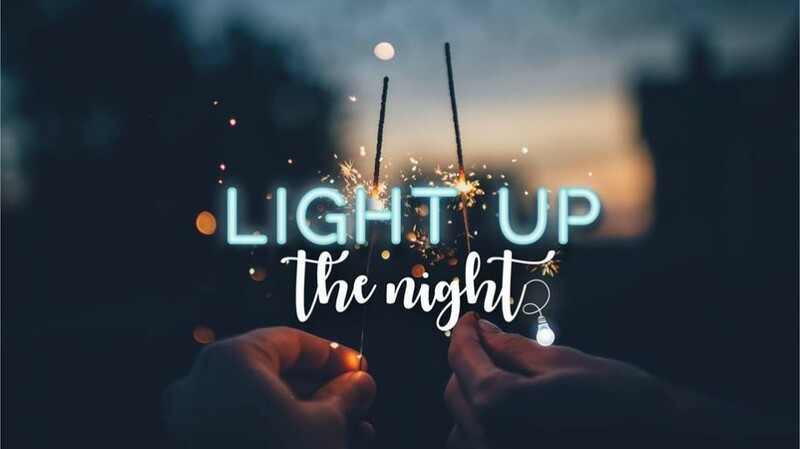 We are lighting up the night with a fresh line up of local South Auckland talent, an incredible fireworks display, food stalls, sports comps, bouncy castles and loads more. Free entry and fun for the whole family! This event is proudly brought to you by the churches of Manurewa, in partnership with the Manurewa Local Board.